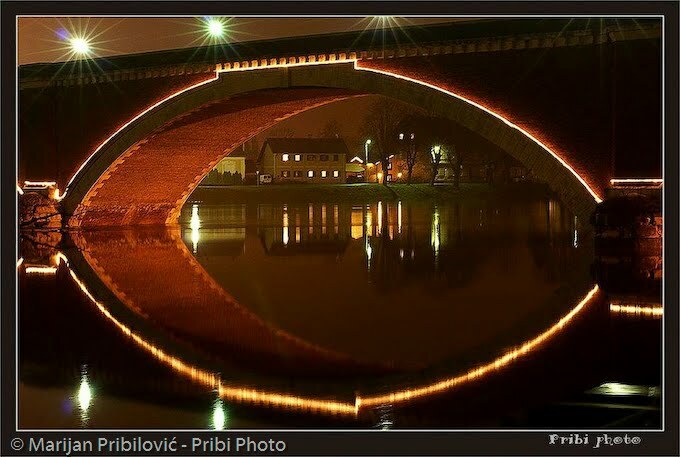 Lighthunter of the Week, starting 2013 May 1st is Marijan Pribilović - "Pribi"! He is pro photographer from Petrinja, Croatia, ready to accept challenge in any kind of his trade: portraits, nature, weddings, sport, action, fashion, details. Marijan won the first LH daily photo contest, held on Feb 11th 2013 and shortly after was also the first Guest Evaluator for one of our contests, where he demonstrated the objectivity and knowledge of photography! Take some of your precious time to watch this exciting presentation about Pribi! Click on following link to visit and contact Pribi Photo on Facebook.